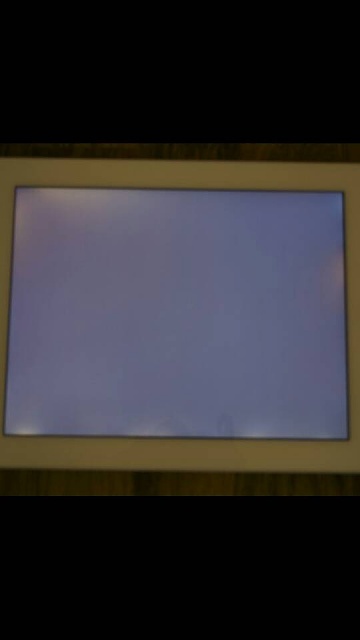 Is my tablet screen damaged? I just bought my Samsung Tablet Pro 10.1 on Sunday and when I had it on charging, I could see that there were a few white marks around the side of the screen. These marks are only seen when the background is black or a dark colour. Coming from having an iPad, I know that marks like this on the side of the screen is damage to the screen. Just wondering is this the case with my new tablet and should I bring it back to Currys? do you have a photo of the screen? Glad you got it replaced. It looked like light bleed. It's probably light bleed. Mine does the same but only on start up. Otherwise I don't see it so I'm not bothered. Does the message 'unfortunately, exchange services has stopped' mean that my email is no longer working? Why is the KitKat 4.4.4 lacking basic features? Why isn't my Android keyboard is not working?